The state approval rates for Social Security disability claims vary widely. Some approve claims regularly but the hearings take quite a while. Other states hardly have approvals but the hearings happen very quickly. Considering which state offers the best chance at a positive outcome requires a look at the information. The highest approval rates in the Social Security system are in Hawaii, Utah, and New Mexico. Each of these states sports an approval percentage above 55%. 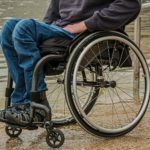 With the national average sitting at 46%, these states are well above the curve when it comes to people getting their disability case settled positively. The lowest approval rates are in Alaska, Delaware and Kansas. Each of these states has a denial rate above 15%. Because the acceptance rates are so low in these states, it is easy to see why the system is so disparate. The highest state approves 67% of claims while the lowest only approves 17% of cases. There could be a number of factors involved in these statistics, but the numbers tell a tale that is led by the states and not the federal system. 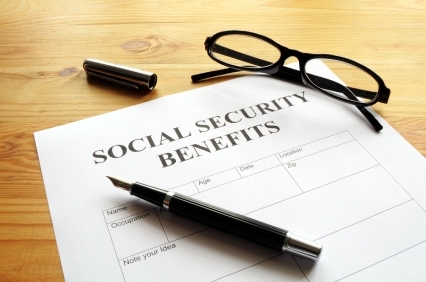 Claimants who are denied their Social Security claim have options after they have been denied. Decisions can be appealed to the Social Security Administration in writing; this process exists because of some staggering statistics. 65% of applications are denied their first time in the system. 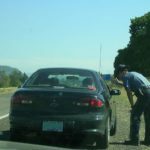 This could be for a variety of reasons, but 65% of cases do not turn out in favor of the claimant on the first try. 87% of applications are denied on appeal. 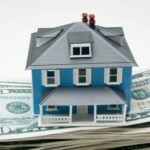 This means that only 13% of people who appeal their claim are going to receive a favorable outcome. 18% of hearing requests are dismissed and 37% of hearing requests are denied. 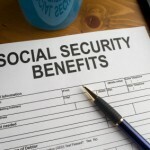 Given these staggering numbers, when the claimant feels that a Social Security is in their best interests, they should consult an advocate who can help them get their paperwork in order, help represent them in hearings, and allow for the best possible chance for their Social Security disability claim to be approved. 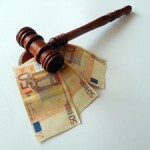 Can I get legal aid for personal injury claim?